J.E.M. 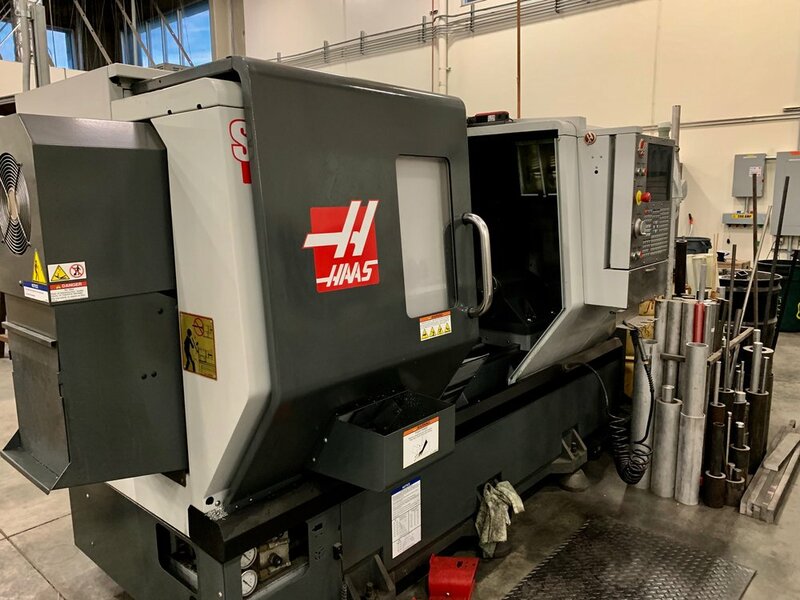 F/X has a wide variety of machinery including Haas VF 1 Mill, Haas VF 5 Mill, Haas ST20 Lathe, two 6’ x 12’ Water Jets, a 4’ x 8’ Plasma Jet, a Cincinnati 230FM Press Break, a Wolf Break, and many other machines. Aside from our machinery, we have a fantastic team of fabricators ready to design, build, and bring your project to life. We are here to work with you on getting the right build based on your needs. Reach out to our fabrication team to get started today! Pod cars allow actors to focus on the acting. The stunt driver controls the steering, pedals, and shifter all from the top of the car. Our water jets are 6’ x 12’. Our fabricators are ready to draw up what you need.